for $1,650,000. The lot size is 8.010 Acre(s). RARE redevelopment opportunity on high traffic count Lebanon Pike in Nashville. 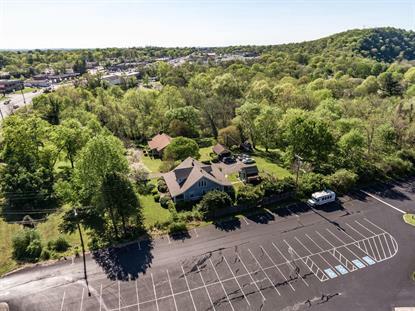 8.01 acres of land zoned CS with Multi-Ovly (Donelson overlay), and residential. 2 homes, barn, and outbuildings. A good percentage of the land can be used for redevelopment, part of land has ravines. Ideal for multi-family, mixed use, office and other commercial. Homes cannot be viewed without an offer in place or proof of funds. Both homes are in good condition.